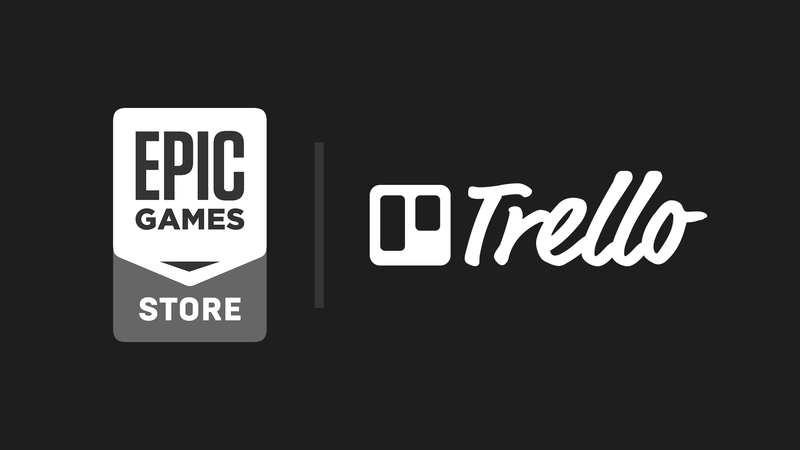 We've created a Trello board to provide some insight on what we have planned for the future here in the Epic Games store. On this board, you'll find upcoming features, target time frames, and any emergent known issues. Please note that at this time, the current Trello is in English only.